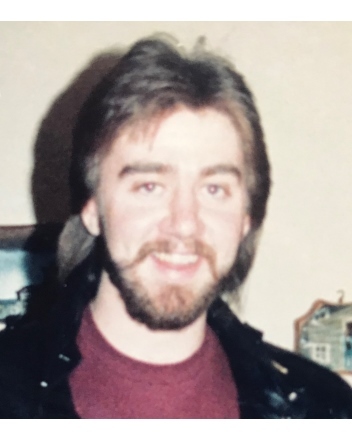 John J. Trunk, 55, of Bristol died on Friday (April 5, 2019) at Bristol Hospital. John was born on June 15, 1963 in Fayetteville, NC to James P. and Mary (McKenna) Trunk of Bristol. In addition to his parents, John is survived by his brother Jim Trunk.